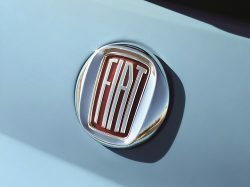 One of FIAT’s most iconic cars is going back in time with a retro look with the Fiat 500 1957 Edition. 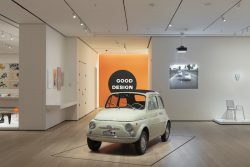 FIAT is honoring the original 1957 Nuova Cinquecento with a special-edition package that gives the Fiat 500 Lounge model a vintage appearance. 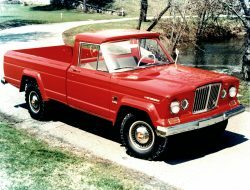 The last time this package was available was in the 2016 model year. 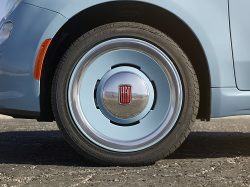 The 16-inch retro-inspired wheel on the Fiat 500 1957 Edition. Under the hood of the Fiat 500 1957 Edition model is a standard 1.4-liter MultiAir Turbo engine, which features a single turbocharger, twin intercoolers and a sport-tuned exhaust, and delivers 135 horsepower and 150 lb.-ft. of torque– 34 more standard horsepower than the previous model. 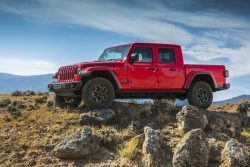 The MultiAir Turbo engine is paired with a five-speed manual transmission as standard, and is available with a six-speed automatic transmission. Once on the road, drivers can select the “Sport” mode on the instrument panel for a more aggressive driving experience. The Fiat 500 1957 Edition package is based on the Lounge model, which starts at a U.S. manufacturer’s suggested retail price (MSRP) of $19,745. 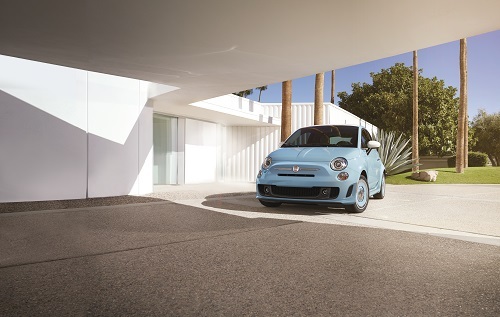 The 1957 Edition package for the Fiat 500 is available for $995 and will be available in FIAT studios this fall.